What is wrong with putting teeth in the dog laws? 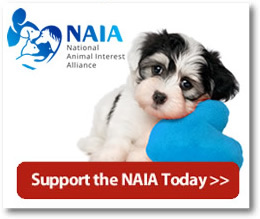 Home > NAIA Library > NAIA Articles > What is wrong with putting teeth in the dog laws? Healthy teeth make for a healthy pet! 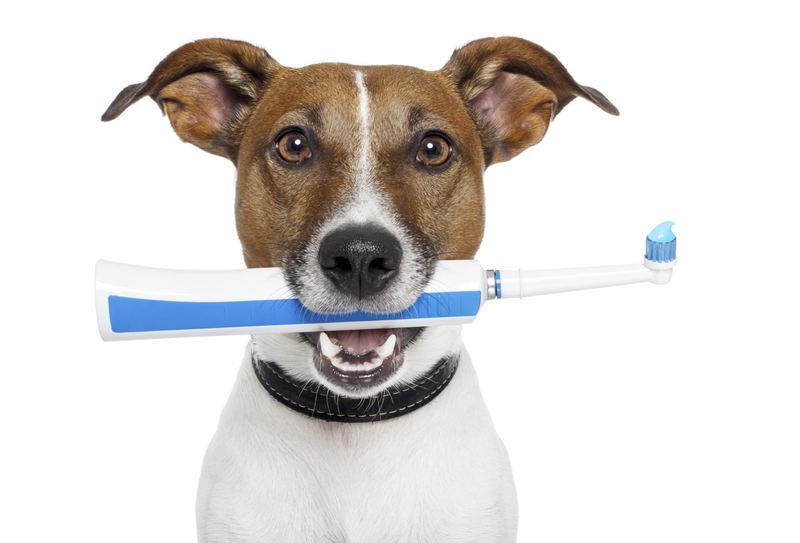 Everyone agrees for dogs, cats, humans, and most species, that dental care is beneficial to the patient’s health. Unfortunately, in some cases, it can become fatal for some pets when we legislate improved dental care. Recent legislation passed in Wisconsin mandates the level of health care required for dogs in kennels under the auspices of the now 2 year old “Dog Sellers Act.” Briefly, breeders who sell more than 25 dogs per year from more than 4 litters are required to apply for a Dog Sellers Permit. This then allows the Wisconsin Department of Agriculture, Trade, and Consumer Protection (DATCP) to inspect the kennels and mandate care, including veterinary care. Their inspectors are NOT veterinarians nor veterinary technicians. Some have no animal or agricultural background training. However, they are allowed to inspect the dogs, including their teeth, and make medical decisions about the care the dogs must have. Medical diagnoses and treatment recommendations must only be made by a veterinarian. In Wisconsin, as in most states, this is mandated under the State Practice Act, VE 7.02. This states that only a veterinarian can make a diagnosis and prognosis of animal diseases and conditions, prescribe drugs, medicines, treatments, and appliances, and perform surgery. The DATCP overstepped when its employees mandated dental care for dogs in kennels without veterinary intervention. Not all dogs should have interventional dental care at certain times due to co-existing health conditions. Again, this requires veterinary intervention. Many dogs that are owned as pets also have dental disease, some far exceeding what is seen in breeding dogs in kennels inspected by DATCP. If DATCP wants to hold breeders to a particular standard of dental care, are we also going to see that authority expand to holding pet dogs and their owners to the same standard? Here is the slippery slope. Co-existing health conditions which make anesthesia and dental care contraindicated. In other words, the dental procedure may be riskier than doing no invasive dental care. Fear of anesthesia in the older pet. Fear of being reported for animal abuse. Wisconsin is dangerously close to requiring veterinarians to report owners of animals suspected of animal abuse. Currently known as LRB 1909.1, “Mandatory Veterinary Reporting of Animal Abuse,” it is an act to amend 173.12 and 173.12(1) requiring veterinarians to report animals “otherwise mistreated in violation of chapter 951.” This act sets up animal owners to consider carefully their decision to seek veterinary care. If the owner is fearful the medical condition of their animal could be interpreted as mistreatment, they may decide it is in their best interests and the best interests of their pets to avoid, not seek, veterinary care. With the definition of abuse or mistreatment so vague, the language vacillating between mistreatment, abuse, and injury in the same section of the act, and the variable interpretation of the terms between different veterinarians, we are setting ourselves up for serious trouble. In this scenario, the client notices their dog has bad breath, but is aware their beloved dog has a heart murmur, and lost their last dog under anesthesia at a dental cleaning, they consider seeing their veterinarian. However, their regular doctor is out of the office, and they see a veterinarian they have not met before and don’t have a relationship with. The new-to-them doctor recommends a dental procedure under anesthesia, tells them there is nothing to worry about, that the heart murmur is not that serious, and moves on to scheduling the dog for the procedure. The client is fearful, and does not feel comfortable with the new doctor doing their procedure. They refuse to make the appointment. The current treating veterinarian determines this is mistreatment of the pet and reports the owner to the state humane officer or local law enforcement agency. Sound far-fetched? Not really since we have already seen that authority under DATCP without veterinary oversight, with precedent being set. And with the new reporting requirement, the reporting veterinarian is immune from civil liability. What is wrong with putting teeth in the dog laws? Are we about to force owners who cannot afford dental care to give up pet ownership? Is euthanasia going to become a mainstream treatment option for pet dogs and dogs under the Dog Sellers Act and Chapter 173? When does a well-founded medical decision NOT to do a dental cleaning in the opinion of one veterinarian become abuse in the eyes of another veterinarian and who is the final authority? Dental disease has its health risks, but should not become a fatal disease for the dog when legislation creates the unintended consequence of euthanasia as the treatment of choice. 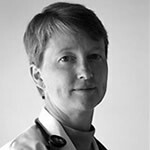 Dr. Greer has run the Veterinary Village Small Animal Clinic in Wisconsin since 1982. She is an expert in canine reproduction and a frequent lecturer on the subject. She serves on the Wisconsin Veterinary Examining Board, the board of the Society of Veterinary Medical Ethics, and as district representative for the American Veterinary Medical Law Association.